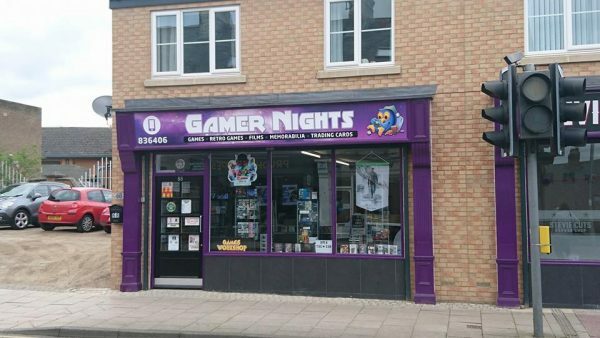 Well we made the move from Castleford in West Yorkshire to Prudhoe in Northumberland and our Game Shop on front street is open and trading. 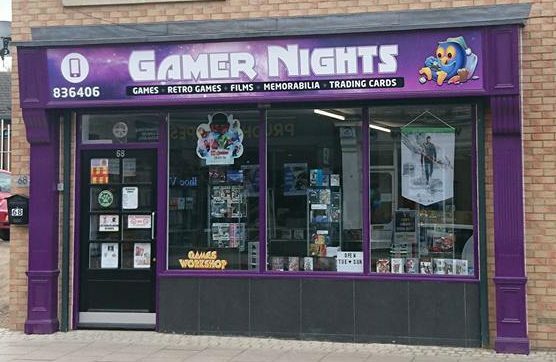 As well as been a Game Shop we also sell Comics, DVDs, Blu-rays, collectibles, retro games, Games Workshop products, YU-GI-OH / Pokemon trading Cards and Pop Vinyl figures. 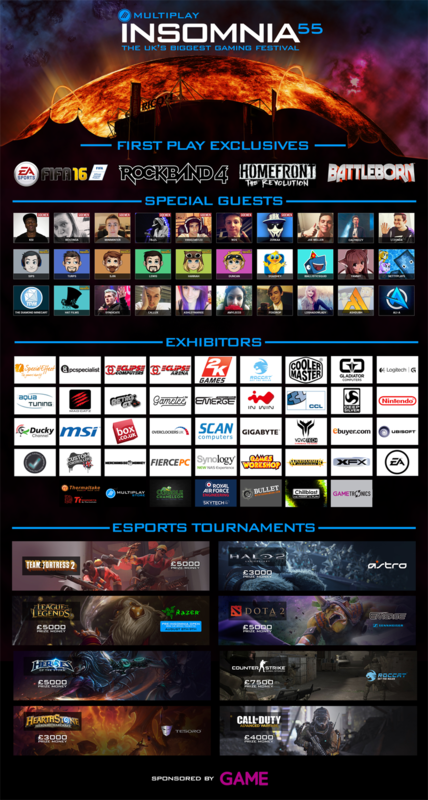 We hope to become a part of the community and not just a shop you go to, to this end we are hoping in the near future to run some Gaming Clubs/Events. Input from the local community is always welcome regarding what clubs/events you’d like to see us run, simply call in for a chat or comment on this post below. You can also sell us your games DVDs Blu-Rays Retro Games and consoles at our Game Shop on front street.